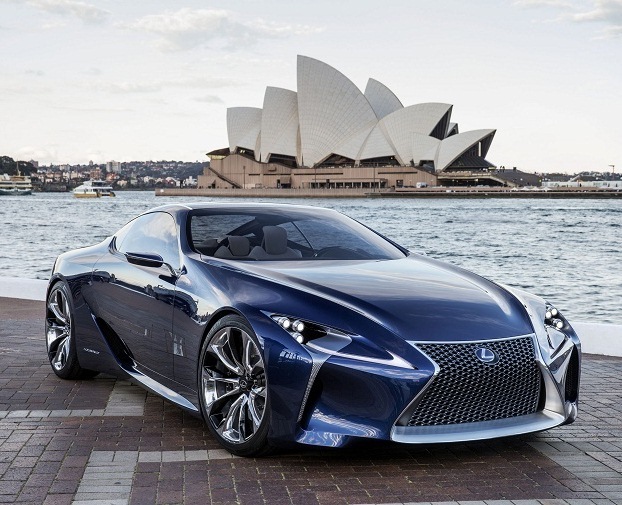 This year's Sydney Motor Show was abuzz for the right reason. And the foremost reason for this noise was the unveiling of the a metallic mechanical four-wheels sculpture - the Lexus LF-LC Blue Sports Car Concept. 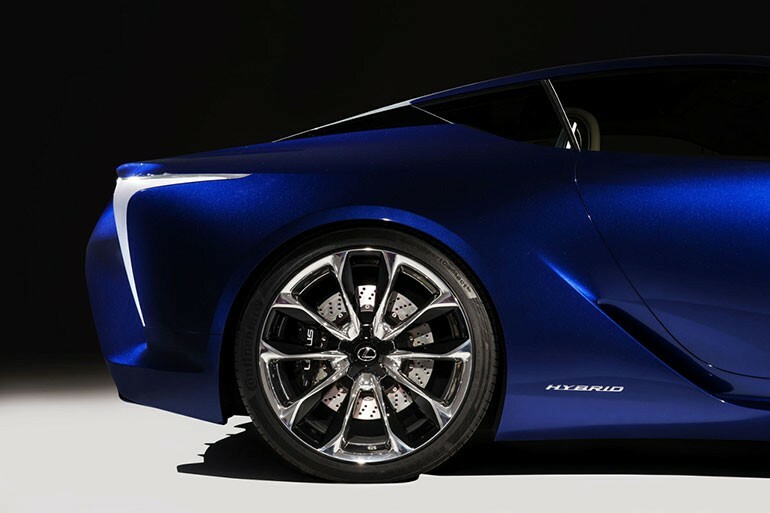 The blue color and the sculpted shape and lines of the Lexus definitely look spectacular and enough to make women swoon and men weak-kneed! Lexus has been making concept cars and prototypes for over a decade now and the response to these has been very encouraging. 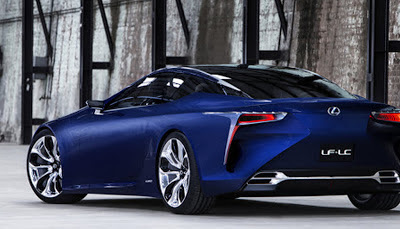 The company has decided to manufactured only 500 Lexus LF-LC Sports Cars and are aiming at making this car more common and by merit, easily available. 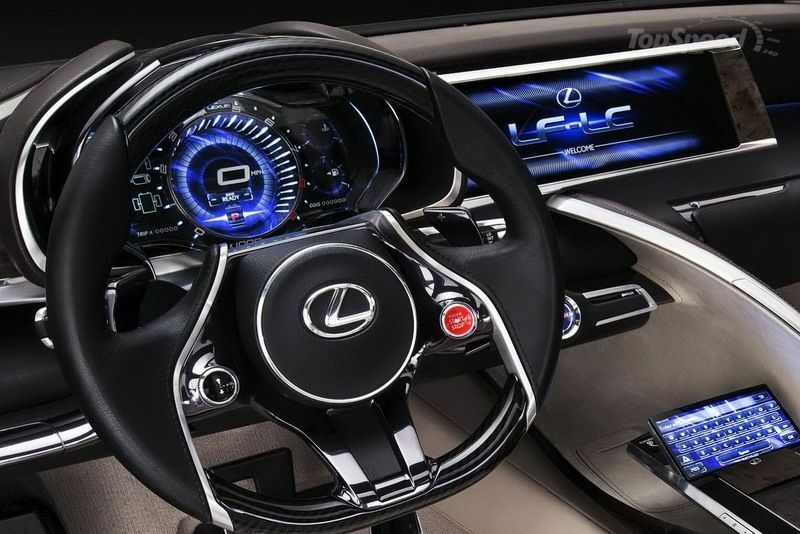 The heart of this Lexus is enclosed in an all aluminum and carbon fiber body. The front fascia is another story altogether. With an extraordinary well-sculpted seamless, flowing, and yet modern shape with a Japanese touch, the same model may have to face the knife before getting ready for the road. The car's glass roof, and the integration of this roof into the metal and fiber body, lends an air of surprise and awe to the rear. 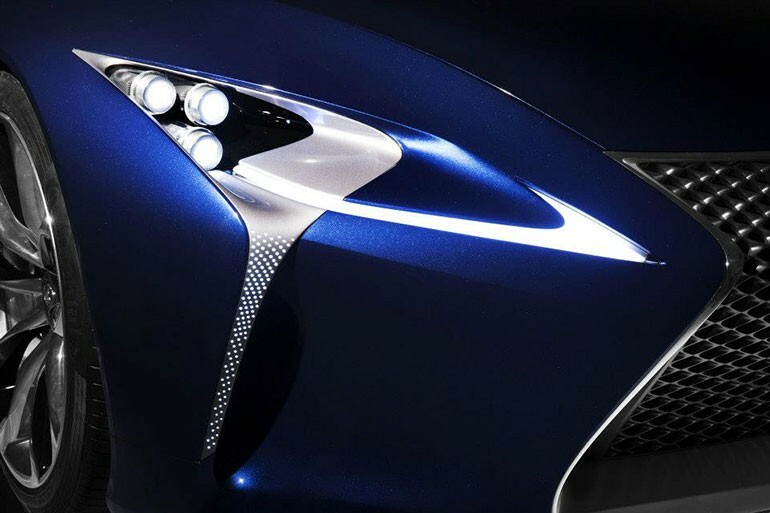 With sweeping wide shapes and use of multiple materials, the future of the new automobiles looks bright and very interesting. Lexus LF-LC Blue Sports Car has decadent interiors in high quality leather and suede with wood accents and brushed metal trims. The seats are lightweight, ergonomic, and formed of multiple layers and interlacing curves that pretty much drive the theme of the cabin's insides. Plush interiors, hi-tech car accessories like a couple of 12+ inch LCD screens for info & nav display, touch screen control panel for audio system, climate control, and others such gadgets make this sports car highly aspirational. Since its a Lexus, it's a hybrid that boasts of the "Advanced Lexus Hybrid Drive", a powerful "Atkinson cycle" combustion engine that's married to a technologically advanced high-energy smaller battery pack, which is designed to give greater power. The Lexus LF-LC Blue concept Car hybrid develops 372 kW (500 HP) – making it the first such powerful Lexus Hybrid. 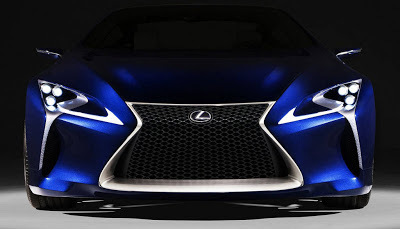 Hopefully, the production model Lexus will manage to retain the drama & excitement of this sculpted vehicle that we have been teased and tormented with!